Interns will be responsible for assisting with the planning, creating and editing of all elements as it relates to video production. Interns will be asked to work some nights and weekends. Applicants should be familiar with Microsoft Office and possess excellent written and oral communication skills. The video intern will be responsible for assisting with the planning of all elements as it relates to video production. • Responsible for creating and editing, original content to be displayed on the club website, social media outlets and TV broadcast. • Create and edit weekly press conferences and player interviews. 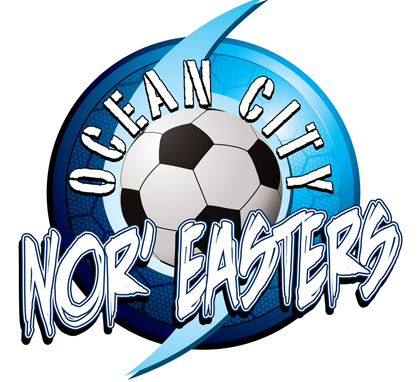 • Create and edit match recaps of all Ocean City Nor'easters home and away matches. • Create and edit promotional videos. • Create and edit season review video.